Estrogens have long been recognized to be important for stimulating the growth of estrogen receptor α (ERα)-positive breast cancer, a subtype that represents a large proportion of breast cancer patients. Estrogen action is mediated by ERα. Approximately 70% of breast cancers are ERα positive and rely on estrogen signaling to stimulate their growth and survival [1, 2]. Its presence in breast tumors is routinely used to predict response to endocrine therapies that target ERα, estrogen production or estrogen signaling. Aromatase inhibitors (AIs) suppress estrogen synthesis in postmenopausal women by targeting the aromatase enzyme, which converts precursor hormones to estrogens. The third-generation AIs (i.e., exemestane, anastrozole, and letrozole) have largely replaced tamoxifen as the preferred treatment for ERα-positive breast cancer in postmenopausal women with early-stage breast cancer because of their superior efficacy over tamoxifen [3, 4]. However, both de novo and acquired resistance to AIs can occur, resulting in relapse and disease progression. It is estimated that approximately 30% of ER-positive breast cancer receiving adjuvant AI treatment eventually develop resistance [5–7], while nearly all patients develop resistance in the metastatic setting. The mechanisms for endocrine therapy resistance are complex and one mechanism includes dysregulation of ERα expression, encoded by ESR1 . 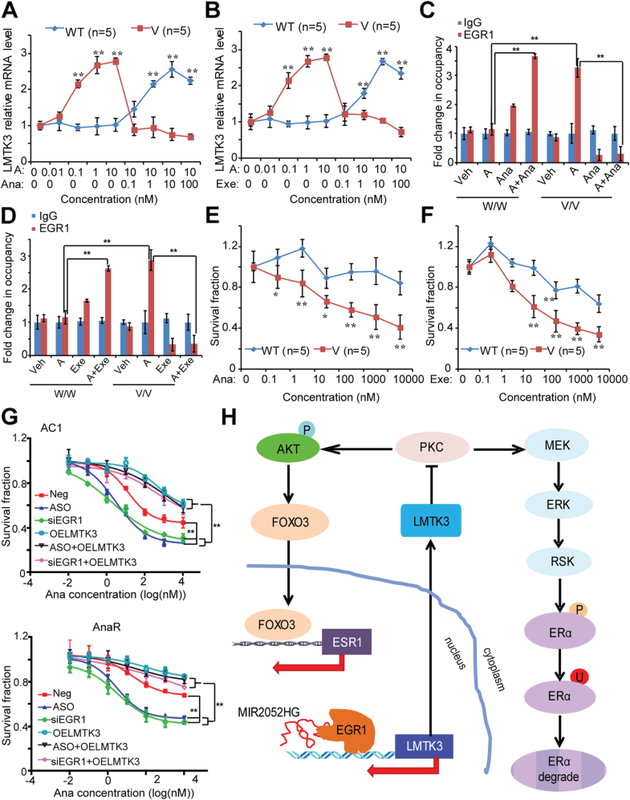 ERα is a member of the nuclear receptor superfamily of ligand-activated transcription factors , which regulates gene expression through direct binding to estrogen response elements (EREs) in promoters of estrogen-regulated genes and indirectly through recruitment to gene promoters by interaction with other transcription factors . Previous studies have reported that ESR1 is upregulated during estrogen deprivation adaptation . 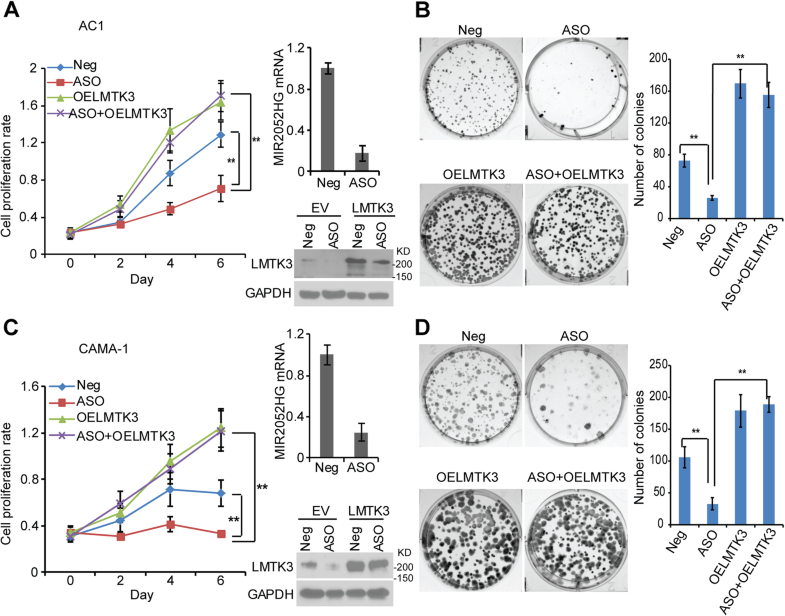 Overproduction of ERα leads to an enhanced response to low concentrations of estrogen, which is responsible for the acquisition of AI resistance or postmenopausal tumorigenesis [12, 13]. 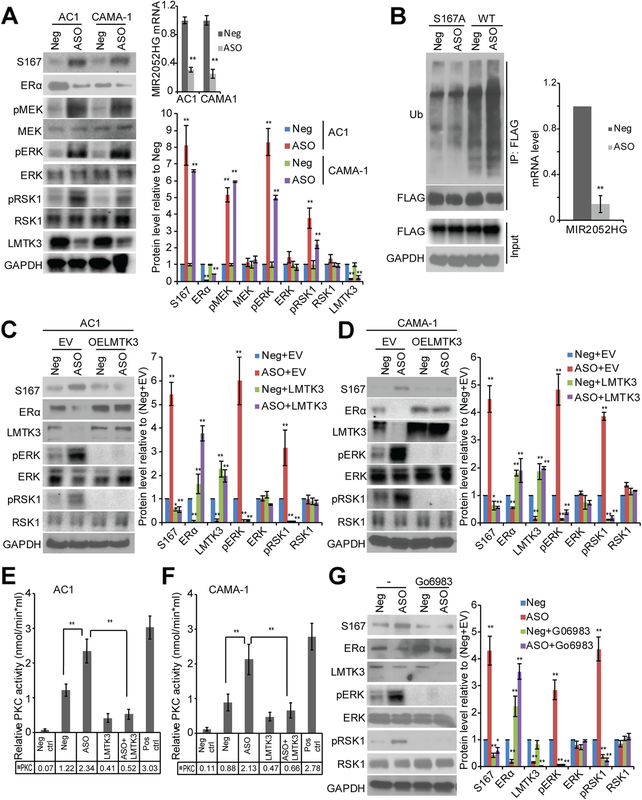 In these AI-resistant tumors, ERα is hypersensitive to low levels of estrogens  activated in a ligand-independent manner either by phosphorylation via kinases in the growth factor receptor signaling pathways or by acquired somatic ESR1 mutations [15, 16]. 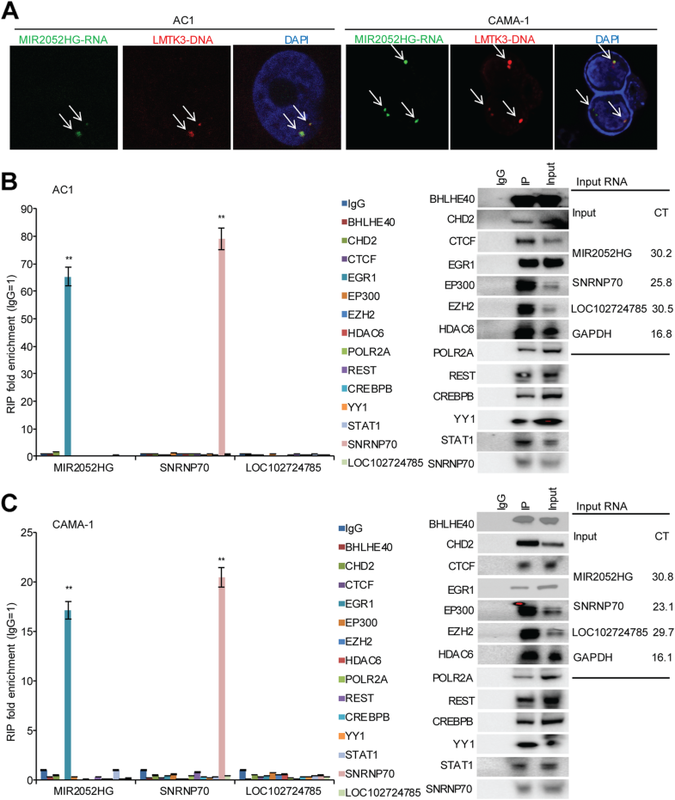 ERα phosphorylation aids in regulating the transcriptional activity and turnover of ERα by proteasomal degradation. Of particular importance are Ser118 and Ser167, which locate within the activation function 1 region of the N-terminal domain of ERα and are regulated by multiple signaling pathways [17–20]. The phosphorylation at Ser118 can be mediated by mitogen-activated protein kinase (MAPK) activation and induces ERα activity [15, 21], whereas Ser167 can be phosphorylated by p90RSK [22, 23] and plays a role in lemur tyrosine kinase 3 (LMTK3)-mediated ERα stabilization [24, 25]. LMTK3 has been implicated in both de novo and acquired endocrine resistance in breast cancer . The phosphorylation of ERα at S167 is positively associated with pMAPK and pp90RSK in breast cancer patients and a predictor of better prognosis in primary breast cancer with reduced relapse and better overall survival . Long noncoding RNA (lncRNAs) are transcripts with no protein-coding functions. Accumulating evidence suggests that lncRNAs play critical roles in regulating a wide range of cellular processes through affecting various aspects of protein, DNA, and RNA expression and interactions [29–31]. Several lncRNAs have been implicated in breast cancer. For example, UCA1 is an oncogene in breast cancer that can induce tamoxifen resistance . LncRNA HOTAIR is positively correlated with tamoxifen resistance . In the current study, we sought to further investigate the mechanism of MIR2052HG action in the regulation of ERα and AI resistance. We found that MIR2052HG directly interacts with the early growth response protein 1 (EGR1) protein to enhance LMTK3 transcription and thus sustained ESR1 expression and stabilized ERα protein. LncRNAs can play diverse roles in regulating gene expression as well as other cellular activities in breast cancer [46–48]. LncRNAs produce their cellular effects via several distinct mechanisms, including acting both in cis and trans [29, 30]. 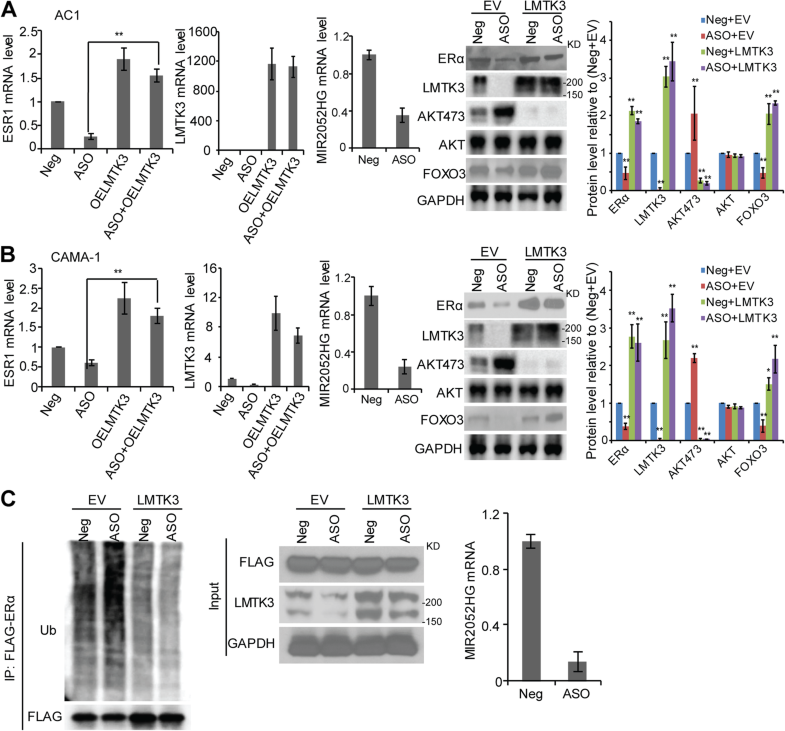 Here, we demonstrated that MIR2052HG exerted its oncogenic role by regulating LMTK3 expression. LMTK3 is significantly elevated in high-grade breast tumors and is associated with poor survival rates in different breast cancer cohorts [24, 26]. A prior study has shown that methylation is not a prevalent mechanism in the control of LMTK3 expression in breast cancer, and several somatic mutations in LMTK3 have been associated with overall survival . However, we did not find any germline variations in LMTK3 associated with breast cancer recurrence in our MA.27 cohort, suggesting a LMTK3 upstream regulator such as MIR2052HG might be the driving factor influencing this clinical phenotype. We found that MIR2052HG was induced by hormone or AIs, and it was required for the LMTK3-mediated phenotypes, including cell growth in response to AIs (Fig. 7). Current research into the potential role of LMTK3 as a therapeutic target is underway [49, 50]. At mechanistic level, we found that MIR2052HG positively regulated ERα at both mRNA and protein levels via LMTK3 to maintain the cancer cell growth. 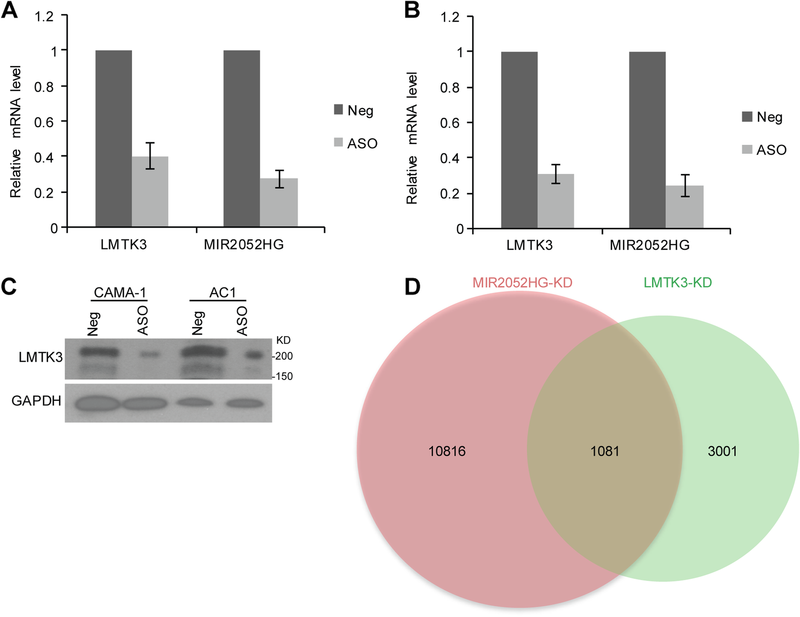 LMTK3 mediated the effect of MIR2052HG on AI response via ERα transcription through the LMTK3/PKC/AKT/FOXO3 signaling and protein levels via the LMTK3/PKC/MAPK pathway (Figs. 3 and 4). We also found a positive correlation between the expressions of LMTK3 and ESR1 (Additional file 10: Figure S8c and d) in the METABRIC and TCGA set data sample set , as well as in our LCLs model (p = 3.45e−04, rho = 0.212). Due to the low expression levels of MIR2052HG in some of the patient samples (Additional file 6: Figure S4), we did not find strong correlation between the expressions of MIR2052HG and LMTK3, and the correlations between MIR2052HG RNA expression levels and disease-free survival or overall survival in TCGA cBioPortal are not available. EGR1 is an immediate-early gene induced by estrogen, growth factors, or stress signals . The EGR1 protein binds to a specific GC-rich sequence in the promoter region of many genes to regulate the expression of these target genes including growth factors and cytokines. The mechanisms by which EGR1 activates downstream target genes appears to be cell-context dependent [52–54]. Although the DNA-binding domain of EGR1 is capable of binding to DNA through the GC-rich consensus sequence GCG (G/T) GGGCG, EGR1 can act as either an activator or a repressor of transcription through mechanisms that depend on interactions with distinct cofactors, and thus many partners, including DNA-binding proteins, have been reported to form complexes with EGR1 to activate EGR1 target gene expression [55, 56]. In our study, we demonstrated that the association of MIR2052HG with EGR1 facilitated EGR1 binding to the LMTK3 gene locus (Figs. 5 and 6). Based on the current data, we propose a hypothetical model that may explain how MIR2052HG contributes to LMTK3 activation and AI resistance (Fig. 7h). 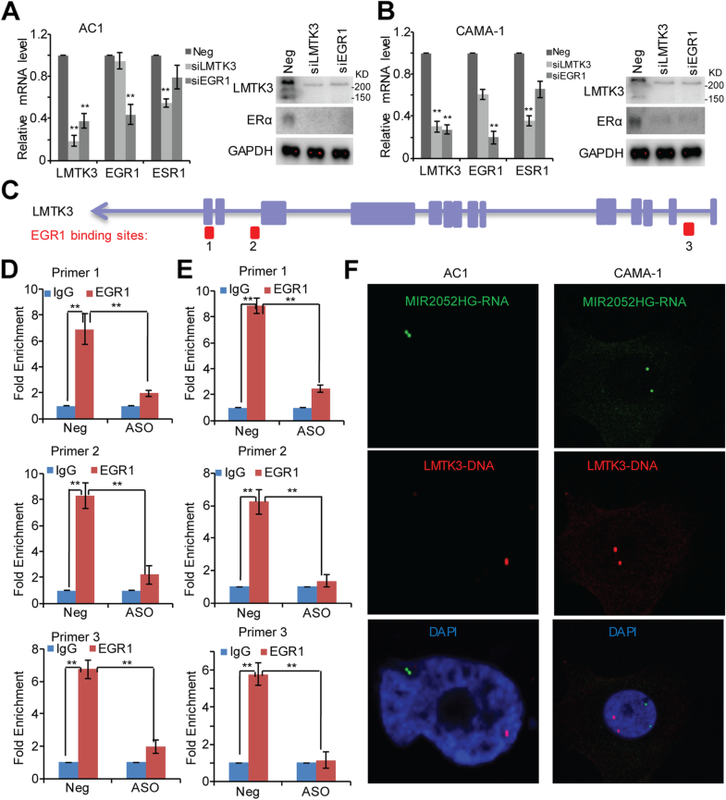 In the model, we showed that MIR2052HG facilitated the recruitment of EGR1 to the LMTK3 gene through its interaction with EGR1and activated LMTK3 transcription. This process might also involve other transcription cofactors. It is possible that other proteins are also required for the binding of MIR2052HG to EGR1, since some RNA-binding proteins have been shown to be able to regulate EGR1 . Although our data showed that EGR1 binds to three binding sites in LMTK3 gene locus and MIR2052HG affects all three sites binding activity (Fig. 6d, e), this study did not address the difference in gene regulation among the three EGR1 binding sites. One potential explanation could be the existence of homotypic clusters, that is, many adjacent transcription factor binding sites for the same transcription factor. Homotypic clusters might influence gene regulation through cooperativity or no cooperativity mechanisms . Future studies may also explore whether the three binding sites involve in transcribing different LMTK3 variants. Nevertheless, RNA-mediated EGR1 targeting represents one mechanism by which EGR1 is recruited to its targets.